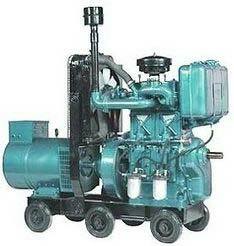 We are one of the reliable Manufacturers and Suppliers of Power Supplier Generator in West Bengal, India. 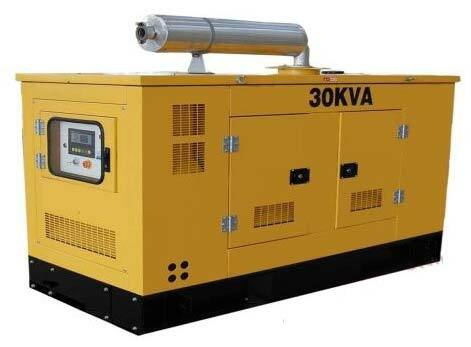 Our Generator is manufactured under the supervision of experienced professionals in order to provide the best quality and durability. 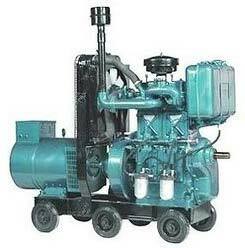 Longer service life and smooth performance are some of the main attributes of our Generator. 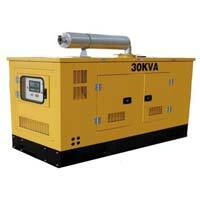 The Power Supplier Generator that we offer is widely used for industrial as well as household purposes.